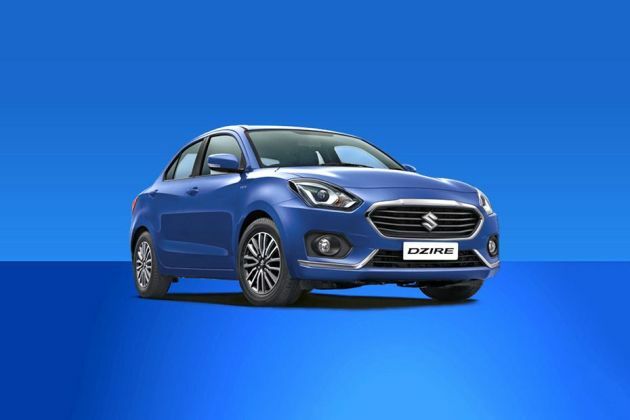 Maruti Dzire is available in 6 different colours - Silky silver, Sherwood Brown, Pearl Arctic White, Oxford Blue, Magnum Grey, Gallant Red. World class sedan vs all. This is amazing car vs all. The car is perfect to feel like a class. My personal view "This is a life"
This car is very nice, its model looks like BMW and its price is also good. I love this car. The car is very spacious. This is an excellent car in this segment. This is a budget-friendly car. Overall a great choice in this price range. I have run this car for 5 years and this car is very good, The experience of Mileage Maintenance has been very good.